Telegram founder Pavel Durov has announced that the company will soon have a new version of the iOS app, which is built from scratch using Apple’s Swift programming language. Durov made the announcement on his Telegram channel, adding that Swift is a faster alternative to Objective C and that the new iOS app would be much faster and more battery friendly than the current Telegram app for iOS. “This change will make Telegram the most popular messaging app written fully in Swift. Some would say it’s a big risk, but I think somebody has to take such risks and be the first to implement new technologies, such as e2e encryption – or Swift”, Durov wrote. The new version will take cues from the Telegram X, the company’s second official client which is already built on Swift. Telegram X is available on the App Store, but the official Telegram app still has a lot many users. 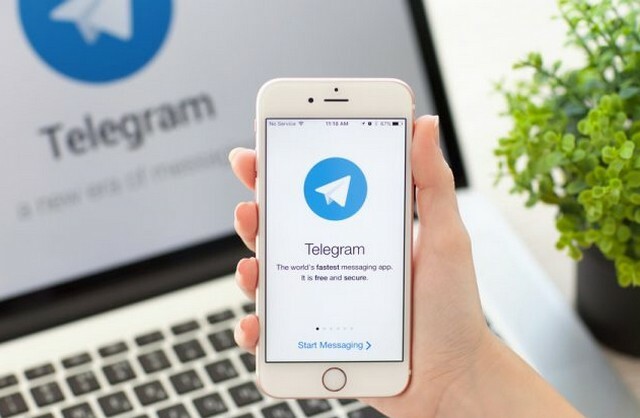 “This new Telegram has been available for everyone to download under the name “Telegram X” since January,” Durov said. Durov added that the new iteration of the Telegram app is nearing completion and will replace the old Telegram app on the App Store within the next couple of weeks. He did warn that the new Telegram might have minor bugs and glitches because of the app’s new code base However, Durov did not reveal which of the Telegram X-specific features would be coming to Telegram. Telegram X has quick chat previews, night mode toggle, swipe gestures for switching between calls and chats, quick access to shared media files, and has a lot more fluid animations. Telegram has been embroiled in a bitter war with the Russian government over enabling mass surveillance by refusing to hand over encryption keys, which has led to the imposition of a ban on the app. But despite all the setbacks, Durov has continued to adopt a firm stance when it comes to safeguarding the privacy of users and has vowed to preserve Telegram’s status as a secure communication platform.